Feeding a Beagle Puppy - What’s Best For Your New Best Friend? 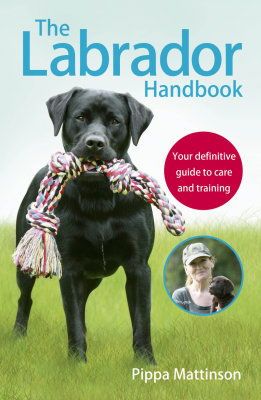 You are here: Home / Food / Puppy Feeding Guides / Feeding a Beagle Puppy – What’s Best For Your New Best Friend? Feeding a Beagle Puppy – What’s Best For Your New Best Friend? It’s no wonder that Beagles are such popular dogs. They’re not only friendly, funny, curious, and clever, with those big dark eyes, long floppy ears, and that beseeching expression, they’re absolutely irresistible. If you’re lucky enough to have brought a member of this breed into your life, you’re probably wondering what you should be feeding a Beagle puppy. This medium-sized member of the Hound family is extremely active and known for being an excellent hunting dog. A highly attuned sense of smell was developed over centuries to track the trail of prey. Their noses are also very sensitive to the scent of food and the Beagle is known for his insatiable appetite. In this article, we’ll find out how much to feed a Beagle puppy and how this changes as he grows. 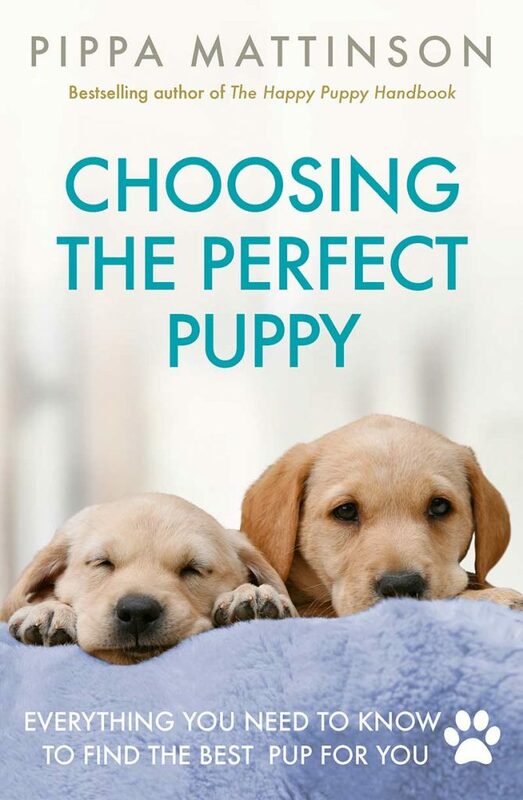 We’ll also take a look at the pros and cons of different Beagle puppy foods and offer a schedule for feeding a Beagle puppy. What’s the best puppy food for Beagles? For any dog, the puppy stage is the most important. The quality of food he eats will affect his development and health for the rest of his life. So it’s important to remember food when considering the cost of a Beagle puppy. Look for high-quality protein sources like poultry, fish, or whole meats to be listed as the first ingredients when buying commercial puppy food. Essential fatty acids also play an important role. DHA, for example, is a fatty acid found in a puppy’s mother’s milk and is essential for the healthy development of their brain and eyesight. Minerals like calcium and phosphorus help the formation of bones and can help prevent problems with their joints. Avoid ingredients like meat by-products, grain, soy, and artificial colors, flavors, and preservatives. This article offers a selection of the best dog foods for Beagle puppies. Although the Beagle is generally a healthy breed, they are prone to some health issues that are directly affected by what they eat. Hip dysplasia, a disease in which the hip joints are malformed, can lead to arthritis and is common in Beagles. This study found that nutritional factors like rapid weight gain can increase the risk of hip dysplasia. Since Beagles can be ravenous when it comes to eating, the breed is prone to becoming overweight. Just like people, obesity can open the door to many health problems, including heart disease. This study found that a high protein diet allowed a safe weight loss in obese Beagles. A lower calorie dog food with increased amounts of fiber might also help your overfed Beagle lose some unwanted pounds. Check with your veterinarian if you are concerned about your Beagle puppy’s weight. When you first bring your Beagle puppy home, it’s a good idea to feed him the same brand of food he was getting from the breeder. Changing to a different food should be done gradually to avoid an upset tummy. The best way to introduce a different brand is over a three or four week period. Mix the old and new food together with the ratio of the new food increasing every few days until the changeover is complete. Puppies need lots of protein and calories when they’re still busy growing. At about 12 months your Beagle will no longer be a puppy and his dietary needs will have changed. As an adult Beagle he will transition to eating adult dog food that has fewer calories and lower concentrations of protein, fat, and other nutrients than found in puppy food. Determining how much and how often to feed your Beagle puppy will have a lot to do with how active he is. This is a dog who needs plenty of regular exercise, which means he will be burning a lot of calories. That being said, because the Beagle is prone to obesity, you must control his food portions. Creating a regular feeding schedule is one of the easiest ways to ensure you’re feeding a Beagle puppy the proper amount. These are only guidelines on when to feed a Beagle puppy. You definitely shouldn’t leave food out for him if you’re gone for the day. He’s sure to eat it all at once. 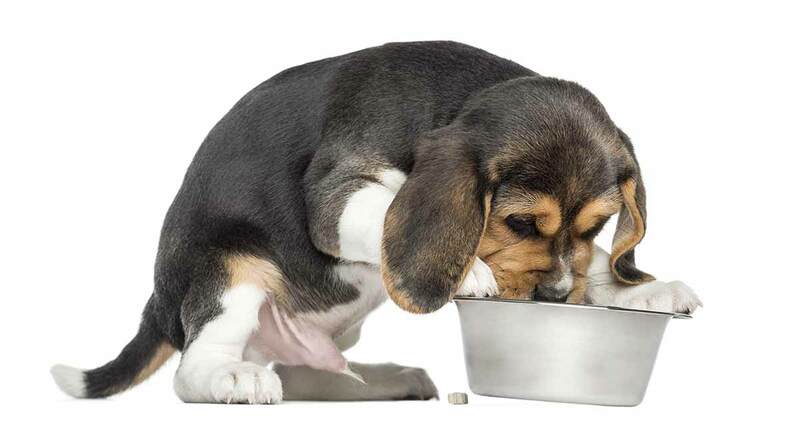 When it comes to feeding a Beagle puppy, kibble that’s specifically formulated for puppies is the preferred choice. It’s easy to serve, affordable, and readily available. There are numerous dry food brands to choose from, but there’s a definite difference when it comes to quality. While not every puppy will like the same brand, Beagles aren’t known to be finicky eaters, so chances are this won’t be a problem. Always have plenty of fresh water available for them to drink, especially if they’re exclusively eating kibble. 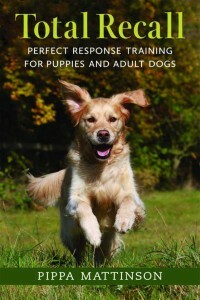 You can learn more about the pros and cons of kibble in this article. There’s also the option of feeding a Beagle puppy high quality canned or wet food, although the price is usually considerably higher. 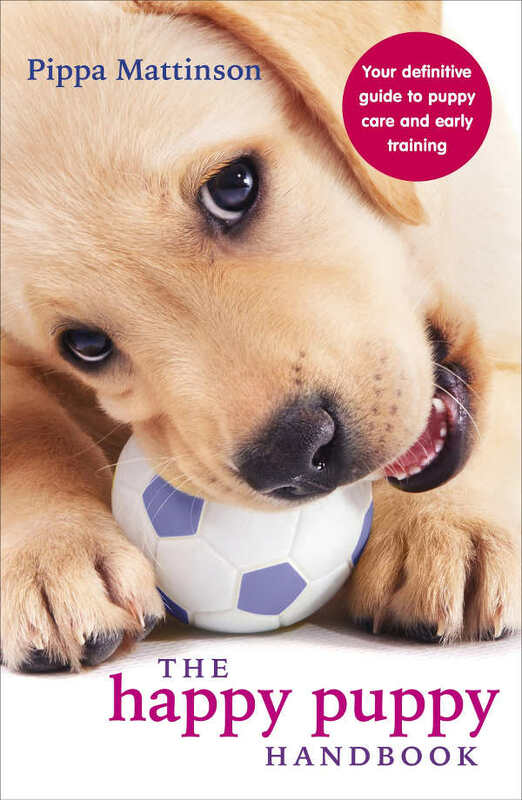 This is often a better choice when your puppy is teething because eating wet food is easier on tender gums. Although there’s been concern that solely feeding your dog canned food increases periodontal diseases, this study of 20 Beagles found dental problems eliminated by brushing their teeth regularly. It might seem like your Beagle puppy is always hungry. And when he looks at you with those big, pleading eyes it can be hard to say no. Remember that this is a breed that’s susceptible to obesity. If he smells food and sees a chance to get fed he’ll take it every time. Stick to your feeding schedule to keep your Beagle puppy in good health. My Beautiful Beagle is now 4 years old and we have had him since he was just 8 weeks. He now has Royal Canine food for Beagles . My question is What is the appropriate time to feed him his second feed.????? He is always wanting it at exactly 300pm. My feeling is that it is much too early for a last feed as he always seems hungry in the evening.